The rise, fall, death and now resurrection of Nokia is nearing completion. 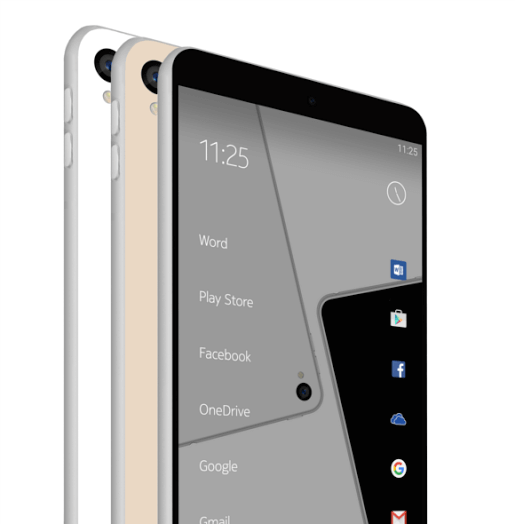 Finland based HMD announced today that they have secured the licensing rights to the Nokia brand for the next 10 years and that a new, Android powered smartphone will be hitting the marking in the first half of 2017. It marks a pretty staggering comeback, if only in name, to a brand that has been in the mobile phone space for decades. After the company was bought by Microsoft and then subsequently scuttled in the debacle that has been Windows Phone, it appeared that the brand would be gone forever. HMD is making sure that doesn’t happen. Comprised of several former Nokia employees, the company will be manufacturing phones under the name of Nokia that will include both feature phones (which are available now) as well as Android-based Smartphones. expectation with them as they launch Nokia devices and that will be tricky for them. Still, given the disastrous Windows Phone situation from a couple of years ago, expectations have likely lowered a bit which will help too. Frankly, I’m just glad to see the brand alive and look forward to seeing what comes out next year.